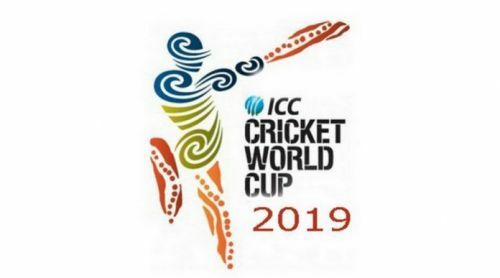 The ICC World Cup is scheduled to start from 30th May 2019. 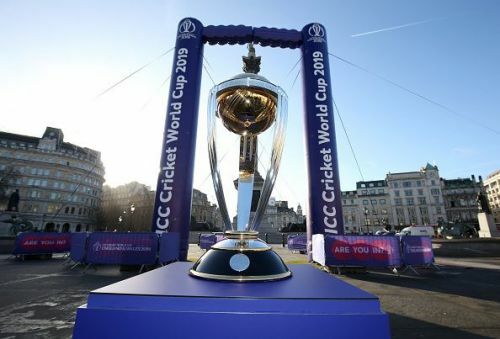 The ODI World Cup is the biggest carnival that the game of cricket witnesses. The World Cup every time sees a lot of pre-tournament predictions about who is the favourite and who could win the tournament. The same procession for this year tournament started a few months ago. India was being seen as a pre-tournament favourite before the home series against Australia. However, the Australian series proved to be a significant setback for Team India. A lot of substantial problems surfaced such as the lack of fifth bowler, inconsistency of the openers and lack of quality death overs support for Bumrah. However, what worries the most is something which has been the strength for Team India for ages. The strong batting line-up has been Team India's main strength for decades. However, probably for the first time in history, we lack a middle order. Yes, that’s the harsh truth. For almost a decade and a half, team India was blessed with strong batting line, but right now it seems to be India’s biggest weakness. The team is struggling with solidity in the middle order, and position 4,5 and six appear to be troubling the team. At number four, Ambati Rayudu has struggled a lot and except a knock of 90 runs against New Zealand in Wellington has failed to reach even a half-century against any team in 2019. A meek aggregate of 247 runs in 2019 at an average of 30.88 probably tells the story quite well. Also, his performance has been reduced in crunch situations, and if we remove an innings of 90 against New Zealand, the stats look even worse. MS Dhoni has seemed to find some form recently and has scored 327 runs in the nine matches he has played in 2019, but what raises concern is his performance in 2018 during which India toured South Africa and England. MS Dhoni could score only 275 runs in the 20 games he played at a meek average of 25. Even his strike rate of 71 and 78 in 2018 and 2019 respectively and deteriorating ability to accelerate when necessary raises a lot of concerns for the national cricket team. On the role of number six, Kedar Jadhav is probably one certainty in the middle order. He has consistently scored at an average above 40 and at a strike rate above 90. However, Jadhav's problem lies in his fitness. The player is often found on the treatment table and has played just 21 games in 2018 and 2019 combined which his catastrophic by any version. His hamstring problem is something which surfaces time and again. Also, almost a two months long IPL season just before IPL increases the chances of fatigue and hence as a result may result in another injury. The above players are those who are gonna be the favorites for the number four, five and six. The other options such as Manish Pandey and Dinesh Karthik have failed to prove their mettle in the 50 over version of the game. 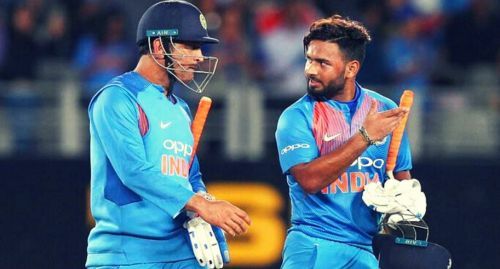 Players such as Vijay Shankar and Rishabh Pant though might earn a Wild Card entry to the 15 member squad but their inexperience is what might stop them from making a place for themselves in the playing 11. The other worries such as the inconsistency of openers and the lack of the third seemer which might arise if Shami gets barred from the World Cup due to the personal cases he is facing can be solved as India has apt replacements for the above-mentioned sports and roles. However, the middle order would be highly dependent on Rayadu, Jadhav, and Dhoni. If these three fail to form find then, it might prove to be a very significant dent in India's chances of lifting the World Cup.